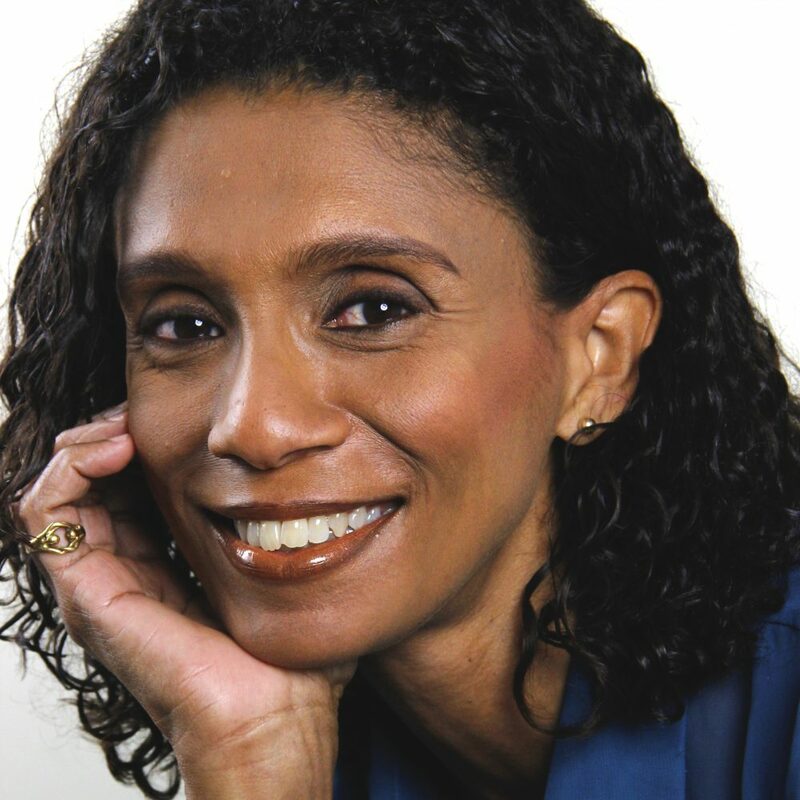 Elizabeth Walcott-Hackshaw was born in Trinidad and is professor of French literature and creative writing at the University of the West Indies. 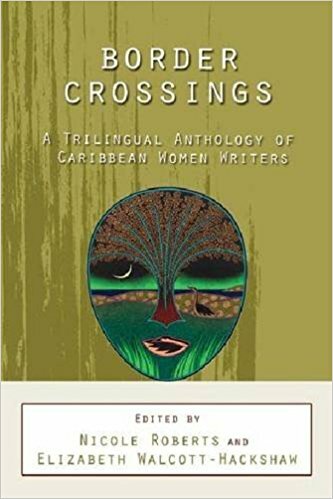 She has co-edited several works, including Border Crossings: A Trilingual Anthology of Caribbean Women Writers; Methods in Caribbean Research: Literature, Discourse, Culture; Echoes of the Haitian Revolution 1804-2004; and Reinterpreting the Haitian Revolution and its Cultural Aftershocks. Apart from her scholarly essays and articles, she has also published creative works. Four Taxis Facing North, her first collection of short stories, was published in 2007 and translated into Italian in 2010. 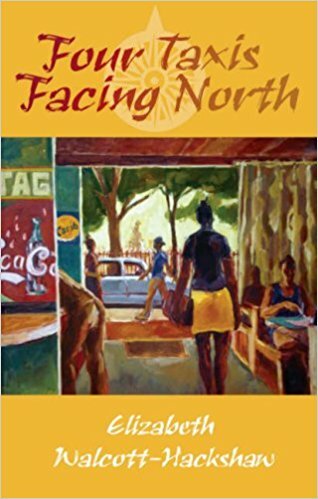 It was considered one of the best works of 2007 by the Caribbean Review of Books. Her first novel, Mrs. B, was published by Peepal Tree Press and was short listed for “Best Book of Fiction” in the Guyana Prize for Literature in 2014. Her short stories have been widely translated and anthologized. 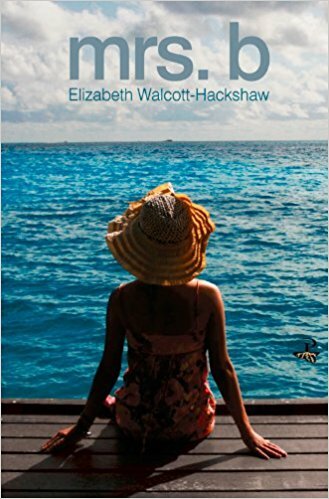 Walcott-Hackshaw lives in the Santa Cruz Valley, Trinidad, with her family. 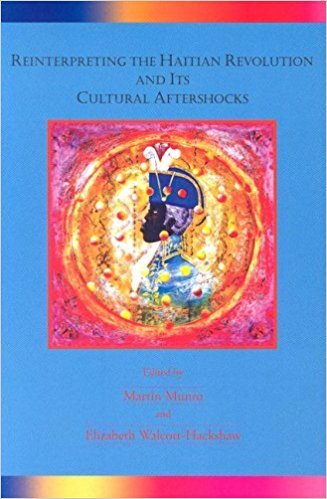 She is currently working on another collection of short stories and a scholarly work on trauma in Caribbean fiction.